Watch for cars making left turns. The most dangerous situation for motorcyclists occurs when a motorcycle is in the far left lane, and another vehicle is trying to make a left turn in front of the motorcycle. In fact, this scenario accounts for nearly half of all accidents involving a motorcycle and a car. 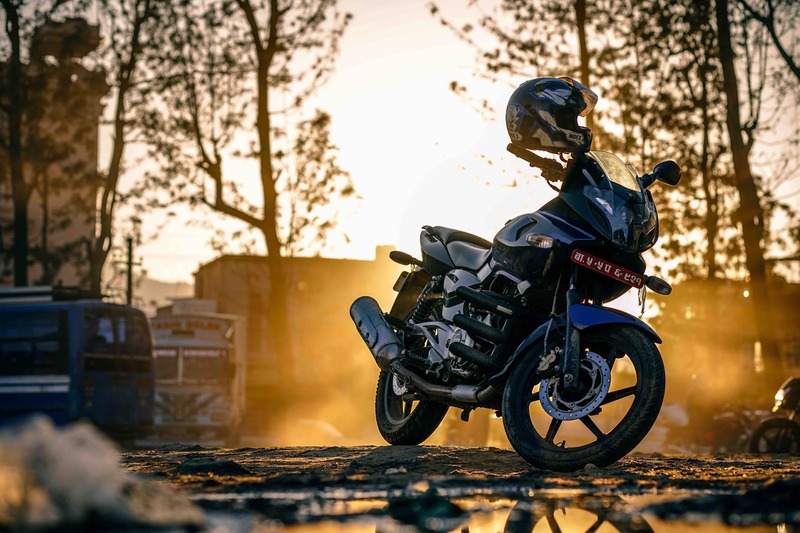 While this is a dangerous scenario for all vehicles, the small size of the motorcycle makes it a particularly dangerous situation for motorcyclists. Try to refrain from lane splitting. 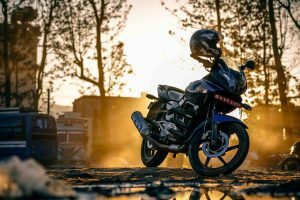 While not illegal in California, lane splitting, or the act of riding a motorcycle in between two lanes of stopped traffic, can be a dangerous practice and has resulted in numerous accidents. Several reasons why lane splitting can be so dangerous is because of how close the motorcycle is to the other vehicles, how narrow of a space the motorcycle has to move around in, and how unexpected their presence and movement are to surrounding vehicles. This should go without saying, but unfortunately, a large percentage of single motorcycle accidents are the result of driver impairment due to alcohol or drugs. While drunk driving is a big issue across all types of vehicles, it is more likely to end fatally for a motorcyclist than for a driver of a car because of the reduced padding and protection afforded to motorcyclists. If you have been injured in a motorcycle accident, contact the attorneys at Willoughby Brod today. Our attorneys have years of experience helping motorcycle accident victims get the compensation they deserve. Our main mission is to make you feel whole again after being injured in a motorcycle accident, and we will not stop trying until you have gotten what you need. If you have been injured in a motorcycle accident, contact us at (800) 427-7020 or visit us online to schedule your free consultation.